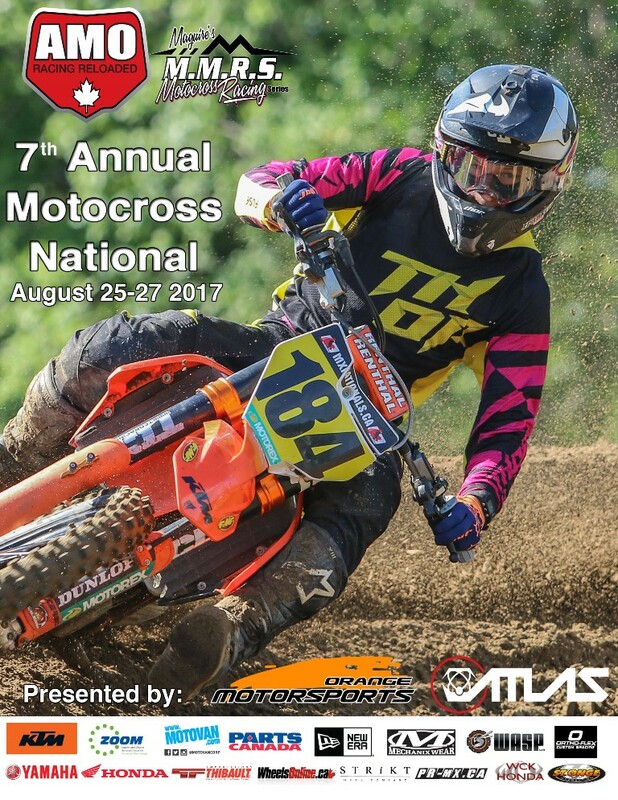 *The GPF Rebound Award is given to an athlete that shows great toughness and heart during the three motos at Madoc National. The rider chosen for the award is one that struggles in a moto and then rebound with an all heart type of ride earning huge respect after the struggle the moto prior. The idea behind the award is to pick a racer that never gave up even after a crushing defeat in a moto. GPF prides their facility on racers that are all heart and know that anything can happen if you believe and never quit. Are you that racer?